 Through a shared vision artist John Banovich and long-time friends Mark & Maria Homann, founders of Homann's Africa, have joined forces under the umbrella of the Banovich Brand to launch a new travel platform. 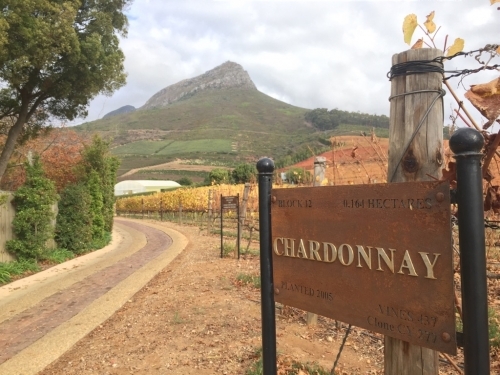 The collaboration brings decades of experience in the international travel industry to create itineraries at luxury conservation-focused properties that will be available exclusively for Banovich & Homann’s Africa. Take comfort in the fact that your safari with us will be unique, personal, and planned with your collaboration. Spend your days up close and personal with amazing creatures exploring the majestic African landscape. 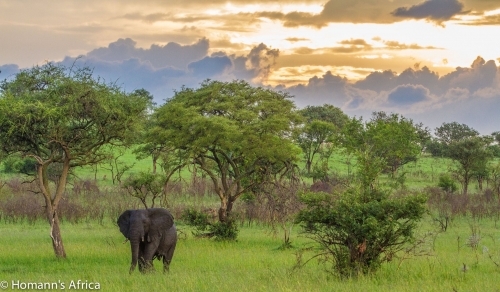 Avoid the well-beaten path and experience the safari that you have always dreamed of. 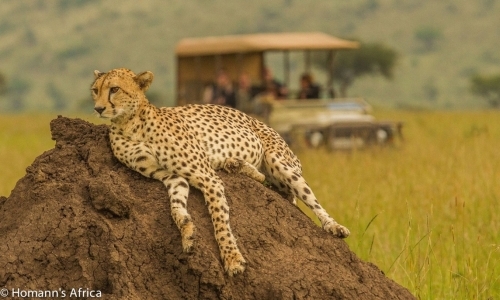 The essence of a great safari is creating a custom itinerary that takes you to lodges and camps that offer diverse accommodations, landscapes and wildlife, within an area that makes logistical sense. There is so much to experience when on safari. Heart stirring and action-packed, our safaris can be an up-close-and-personal experience with Africa or they can be the perfect opportunity to unwind and let your mind relax. You can horseback ride with the migration, walk in the foot steps of a Mountain Gorilla, track elephant, run with the Masai and sleep in the wilds with nothing between you and the stars other than a tent or a mosquito net. Spend your nights relaxing under a spacious tent or in the privacy of your exclusive lodge, enjoying the finest of creature comforts, sipping fine wine and cuisine, reflecting on the day’s glorious events with your friends and family. With Banovich & Homann’s Africa, no two safaris are ever the same, because all of our guests are unique. Whether you are looking for action and adventure, rest and leisure, formal lodging or luxury mobile tents, or a little bit of everything, we will make it happen. We have never booked the same itinerary twice, every safari that we design is unique and we aim to keep it that way! A custom safari is everything you want it to be, and nothing you don’t. The one thing that never changes, however, is our dedication to ensuring that you have the experience of a lifetime. 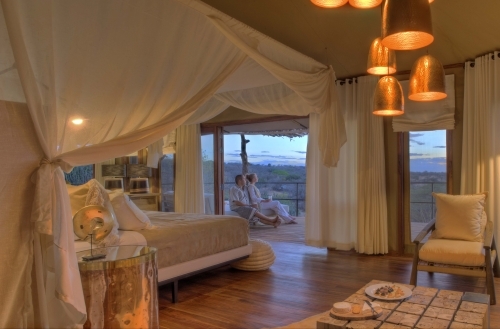 Talk to us about how we can make your safari dream a reality.